West One sits at the heart of the West End, between Selfridges and Oxford Circus and also Bond Street Underground Station; as such it is truly the gateway to the West End.  2018 brings a completely revamped and refurbished West One, with high quality interiors. Come and explore the exciting commercial opportunities that will evolve with this space.